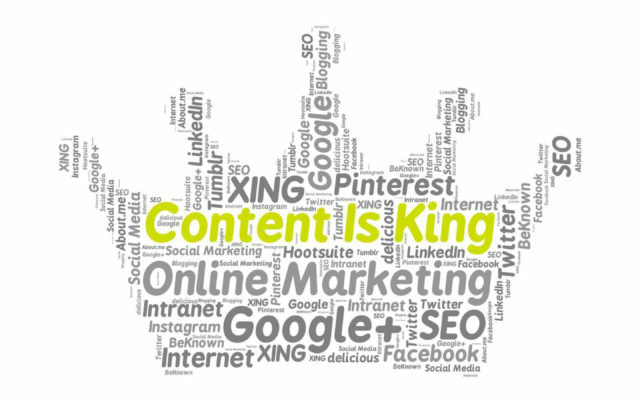 Some say that it’s impossible to write great content for people and search engines at the same time. Here in this article I’ll prove these people wrong. Creating great content for people and getting ranked highly by search engines at the same time is more than possible. But before we start, let me ask you something. Who are these nasty little creatures that type their search queries in Google, Yahoo etc? Whose mucky fingers click or tap on the links on the search engine results page? Whose scrutinizing eyes are looking at the content of your page right now? Who comments, subscribes, likes, and shares your stuff? And finally, who buys whatever it is that you’re selling on your website? No, they are not parrots. And certainly not turtles. Last time I checked it, they were – brace yourself – humans! Unless they’ve found a way for robots to enjoy and discuss articles on the web, all we can hope for is that some humans will drop by your website. how to create powerful, valuable and credible content worth looking for. Until the recent Google Panda updates it was still possible to put various SEO tricks above the quality of your content. It’s not anymore. 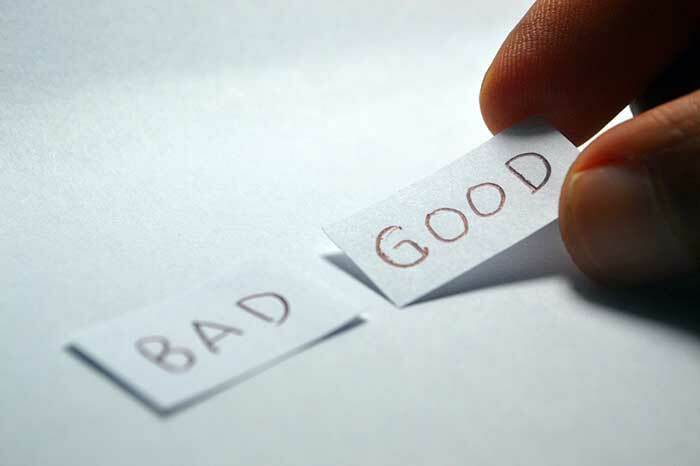 How do I tell good content from bad content? If the content on your website checks out on all five criteria, congratulations! You’re probably from Google, go away 🙂 There’s nothing more for you to learn. Content for people and search engines: what’s the difference? Actually, there is no such thing. Go back a few paragraphs and read again: there is no such thing as writing content for search engines. Your visitors are people and you write content for people only. It doesn’t mean you should abandon your SEO practices at all – no, it’s not like that. However you might want to revise them. And from now on, your number one priority should be the quality of your content. Everything else comes after. In other words, SEO copywriting is about finding the right words to describe your product or service to people and make them interested in it. 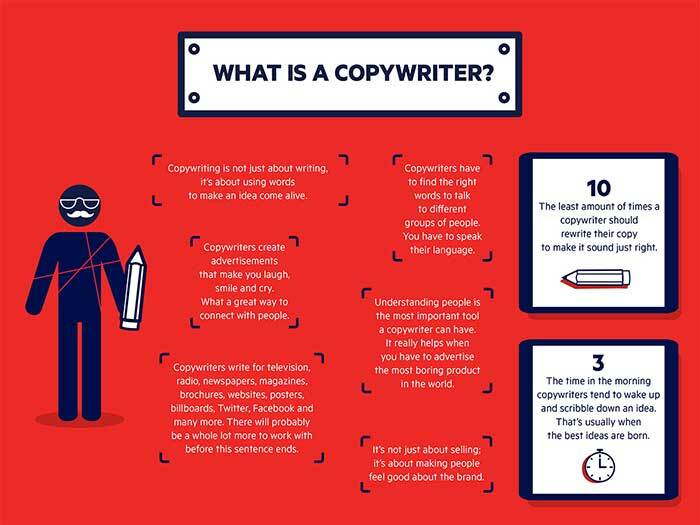 Here’s a nice infographic that shows everything you need to know about SEO copywriting. I personally love this statement: “SEO copywriting is not just about selling. It’s about making people feel good about the brand.” That’s golden. 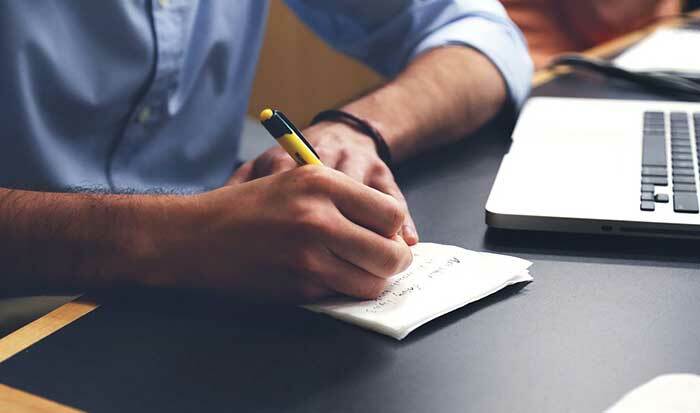 Whenever you write a copy for people and search engines, you should stand by these 5 simple principles of modern SEO copywriting. Great things in life don’t come easy – it’s especially true for great content. In order to stand out from the crowd, you should write original and powerful content. How? By finding your own thing. It’s quite fruitless to write about obvious things which everyone has already written about, like how to lose weight or become a millionaire. Instead, try to amaze and entertain people by giving them something new, something original – something they haven’t met before. Do you run a blog on rabbits? Good for you – then create “Rabbit Comics” section and post the updates on the adventures of your new superhero RabboCop daily. See what the reaction is – if your visitors start to dig the idea, develop it further. If not – try another one thing after another until it works out. Relevance and authority is what Google uses to rank websites on its search results page. What are they and how do you actually measure them? The relevance of your web page is how well the content on it matches the search query entered by a user. Usually this means scanning your keywords – how often and where exactly you use them. The authority of your page is basically its popularity and recognition within other users and websites. The key indicator here is the number of external links leading to the page and the trustworthiness of those links. Google thinks that if you keep your page relevant, you will get a chance for a higher rank on the search results page. Then, if your content is compelling enough (see Principle 1), people would want to refer to it by providing external links. More external links = more authority = higher rank. The circle is complete. Sounds simple enough. But that’s not all. 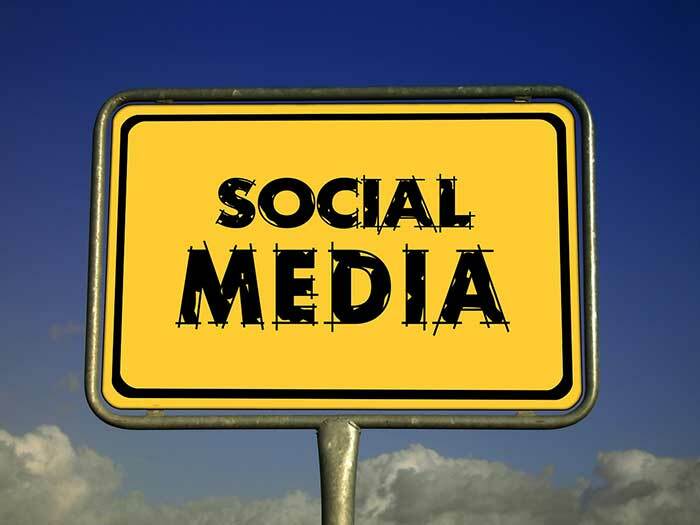 Here is something you can do to boost your page authority – employ social buttons (Facebook, Twitter, Google+ etc). Not only you should place them next to any piece of content on your website, but you also should actively prompt your visitors to comment, share, and like your content. We’ll get into that very soon. What you need to know for now is that the page itself and the text, images, and videos should look good and be optimized for mobile devices. Yes, that means no keyword-stuffing, no annoying pop-ups, no slow-loading pages – people want their content upfront, nice and easy and fast. Many websites that thought that it was a joke, ultimately received a penalty from Papa Google – even major players like RapGenius (unnatural links, in December 2013) and Ultimate Guitar (ad heavy page layout, in January 2016). The bans were short-lived, but nevertheless cost these companies millions of visitors and, most importantly, reputation. Think about people, play by the rules and you’ll be safe. Keywords are there to indicate the relevance of your page to a certain subject or search query. Use keywords wisely – follow Google’s recommendations and those of other prominent SEO websites. So now we’ve come to the main event of today’s program – how to write quality content for people and search engines. This ultimate SEO writing guide will get up and running with your website content, and help attract visitors the most natural and organic way. Feel free to jump into any part of the process. However, I strongly recommend that you read all the points – knowledge is power, and you’re about to get much more powerful than you are now. Yes, you start optimizing your content as early as this, even when don’t really have one. Figure out what it is that you’re going to write about. Research various possible ideas for your blog; find out what your potential audience likes. Become a part of your audience – adapt its mentality and habits. If it helps, you can even buy and wear a baseball cap that says “My blog visitor.” 🙂 Anything goes as long as it’s helping. Just remember one thing: you need to think outside of the box, yet still appeal to your audience. Do yourself a favor – spend some time researching keywords using popular keyword tools such as Google Keyword Planner. Find out which combination of words has the best potential for your article and incorporate it in your title and text. Make a habit of planning stuff out – and that includes your content. Create a monthly and weekly plan for your content, featuring the dates and names of the articles you plan to post, and at what time. Each individual article should also be carefully planned and structured out. This will help you write compelling content for people and search engines. Only after that you can actually start writing. This is the most important part where all the magic (or tragic) happens. Here’s what you should do. 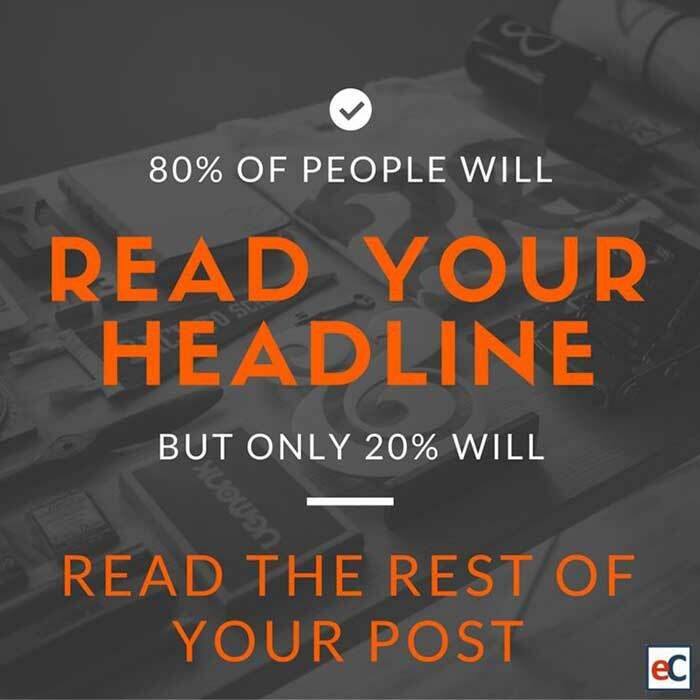 Headline is the first (and sometimes the only) thing that people see of your article. You’ve got just one shot to convince them it’s worth reading so don’t waste it. If you ever run out of inspiration, try one of these templates. URL is basically the address of your web page. 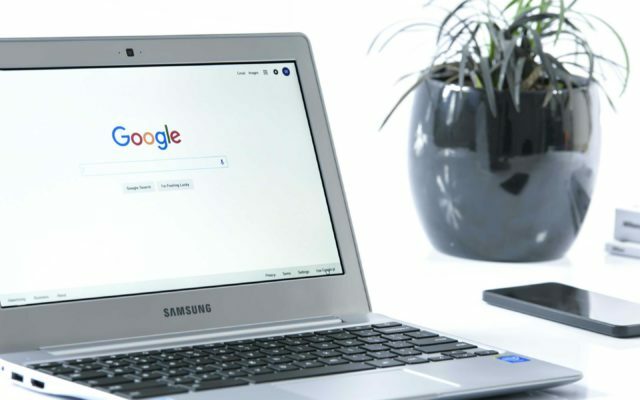 If you include the keyword or phrase you’ve chosen in both title and URL, it will allow Google robots to index your page better. It also increases the relevancy of your page, and you know you really want it. Do it for the sake of better indexing. It may not be the exact phrase, but it should contain all the elements. Meta description is a short (150-160 characters) text snippet, that summarizes the content of the page and explains the headline. It is a part of the HTML code of your page. Title tags are also a part of your page code; they are used to signify titles/subtitles and structure the content on your page. include your keyword (yep, once again) in one of the title tags. There’s a great article called “On-Page SEO Checklist: How to Build a Perfectly Optimized Website Page,” which explains the basics of on-page SEO – you should definitely read it to become an expert in this field. Not only you want to drop your keyword in the title, URL, meta description and title tags. You also want to use it here and there in your text. However, you should be mindful of how many times you mention these keywords (this is also called keyword density or keyword frequency). There’s a fine line between moderate and excessive use of keywords, and you shouldn’t cross it. Most SEO experts recommend keeping your keyword frequency below 1-2%. There are many helpful tools out there to assist you in this keyword process, just type “keyword frequency tools” in your Google search. Do try them. Many people tend to ignore this simple recommendation, while they shouldn’t have. If you want to write great content both for people and search engines, you need to organize and structure the content on your page wisely. using bullet points and lists (whenever there’s a list of actions or other things). See, I just did that! Now that your article is written, it’s time to trim it and add a few very important touches. If there’s one thing that is equally hated by both people and Google robots, it’s grammar mistakes and typos. When you make grammar mistakes, you send a clear signal to your visitors that you don’t care about the quality of your content. But you do care, don’t you? In order to avoid such mishaps, proofread your content thoroughly. You can do it by yourself, or use one of the free proofreading tools, easily available online. There’s a difference between researching content and stealing one. Sometimes the text you’ve written honestly all by yourself might bear striking resemblance to someone else’s copy, and Google thinks it’s bad. In this case, you should rewrite/rephrase the troublesome sentences. Again, there are many plagiarism checkers out there, just do some quick Google search. Adding multimedia content increases user interaction and allows people to stay longer on your page. Plus, it further enhances your message like no other text can do, especially infographics. Whenever you add an image or a video, be sure to write <alt> and <title> tags for it. A funny and descriptive caption for an image on your page can also help make it SEO-friendly. Show Papa Google that you’re for real and not just some one-day blog. Interlinking pages on your website provides a smoother and richer user experience. It also helps Google crawlers index your site better. Additionally, you want to provide some links to the trusted external resources (authors you quote, blogs you refer to). All this helps Google bots realize you’re not a fake. It’s easier said than done. Still, the amount of links pointing at your website is what gives your page the authority, which Google considers when ranking websites on its search page. There is no secret actually – you can achieve it only with time by constantly providing great content and rich experience to your visitors, while prompting them to share and like your content. So you’ve published your content and now you are sitting around waiting for millions of visitors monthly but they still won’t come. Why? Probably, because you’ve forgotten about a few very important things, not related to the content directly, but nevertheless crucial for your success. We’ve already mentioned it a few paragraphs above, and we will talk about it again, because it’s that important. having clean design when nothing distracts your visitors from enjoying your content. This is a very huge topic actually, but of all the things listed, the most important one is page load speed optimization. People’s attention span is getting shorter these days and no one will wait for your page to load for 5 seconds. The rule of thumb is the faster the better. Most SEO specialists will agree that anything that loads longer than 2 seconds will be ignored by users. 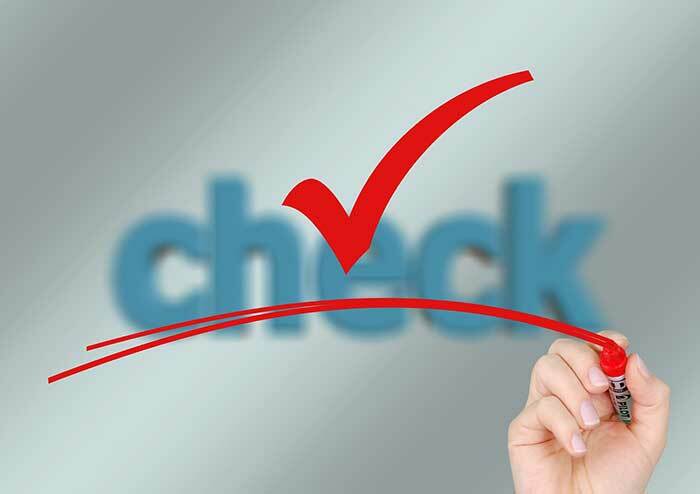 Everything you do should be carefully measured and monitored in order to track the results. Spend at least one hour a day doing your analytics, crunching the numbers and spotting tendencies. 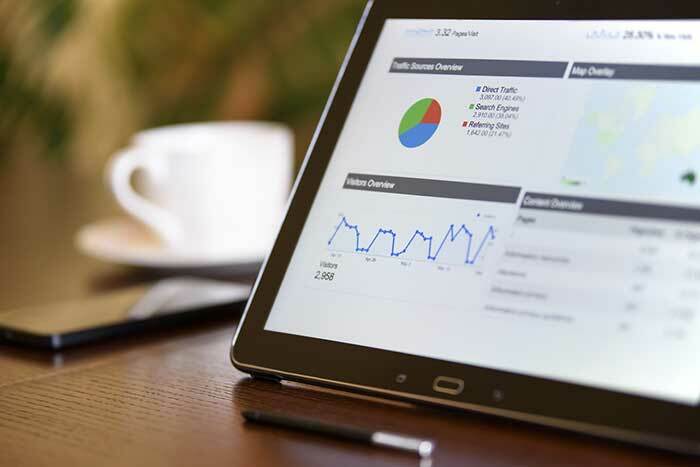 Google Analytics, Kissmetrics and MixPanel are among the most popular analytics tools. Update your content regularly and keep it fresh, generally. There are no strict recommendations as per how often you should do it, because it depends on the nature of your website. Sometimes one new article a week is enough, sometimes you need to add at least three per day. Experiment with posting frequency to figure out which schedule works best for you. If you don’t know something, don’t be afraid to run a research on the subject. You would be surprised, how many useful tools and services are out there. Hey, there are even tools for generating article ideas if you’re out of them, like this one Blog Title Idea Generator!